I’m zipping by today, a stocking in one hand (it’s up to your imagination to decide which type! 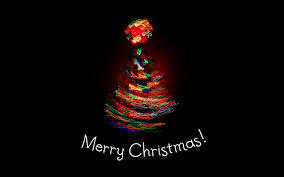 ), and a mince pie in the other, to wish each and every one of you…. I hope you have a truly wonderful festive season, with much joy, many cuddles, and a book or two!